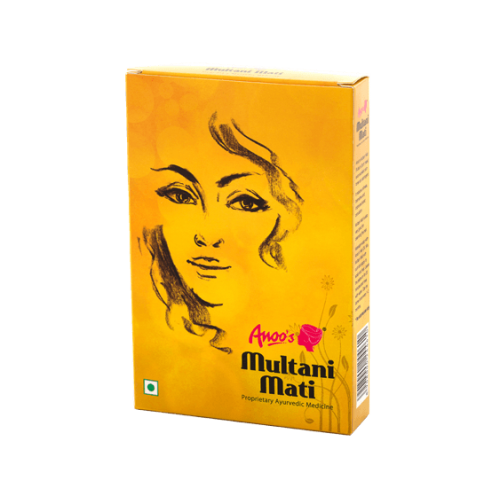 Also known as Fuller's earth, Multani Mati is a type of clay that contains various beneficial minerals and hence acts as an excellent skin toner and astringent that reduces oiliness while keeping the skin soft and glowing. It removes blemishes, impurities & grime, and improves the skin complexion by facilitating better blood circulation. It is also very good for cleansing hair. And, what's more, it is a very affordable product and safe to use as there are no side effects. Anoo's® is an established brand providing world-class clinical and salons services under one roof covering skin, hair, and weight loss services for women and men.